UNDER CDL! 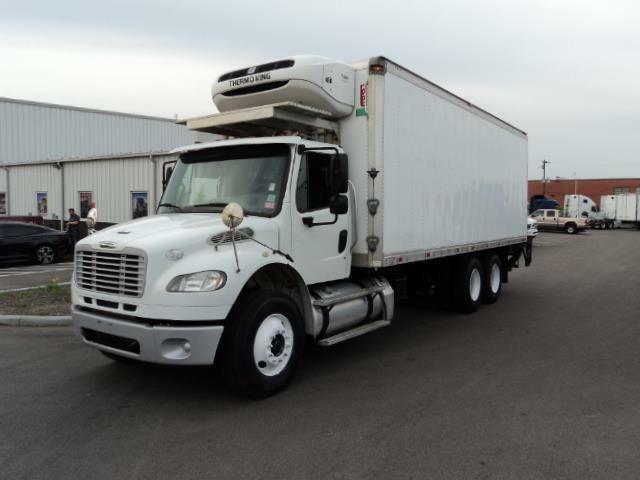 M2-106 W/26' X 102 X 103 BOX This truck has great miles for a 2013. Powered by a Cummins ISB, it has a Morgan tuck lift gate, under CDL, Air brakes and is ready to work. Comes with Fresh DOT, PM service and a complete detail.